Good post, Carl! I feel the same about ‘charisma’, which I think can sometimes blind people (such as selection panels) who don’t realise that there may be little substance beneath. The introvert with quiet strength might be a much more capable leader, but may not ‘wow’ at interview as the charismatic ‘passionate’ extrovert. The problem does not lie with passion but how it’s directed. 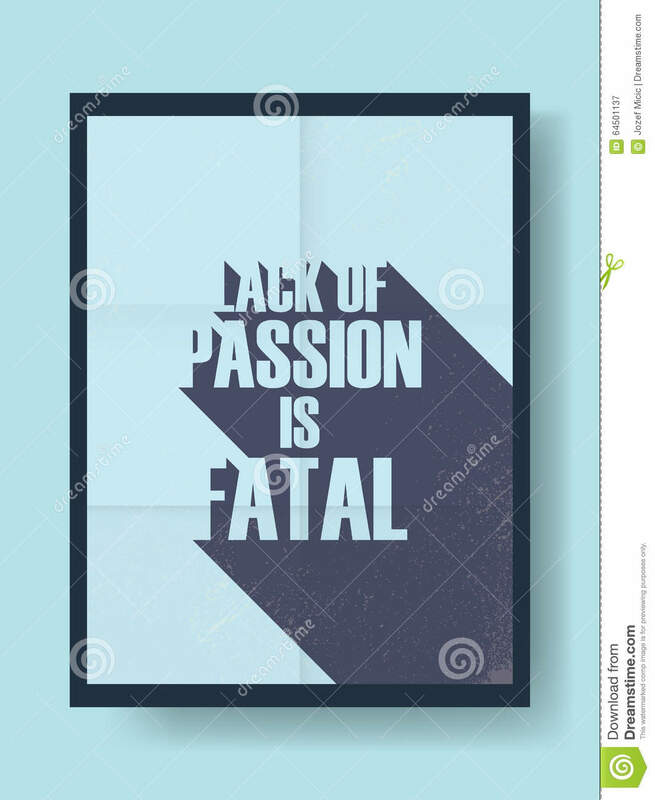 You’re absolutely right but no-one suggested that passion is good in the absence of all other honourable qualities. Great article; I appreciate your discussion of introversion vs. extroversion. As a culture, we definitely value extroversion more, although, as you pointed out, the “quiet determination” and listening skills of the introvert are very much needed. Good analysis . I learned a lot from the information , Does anyone know where I could get access to a template What My Family Needs to Know document to fill in ?